The simple truth about websites is this: No matter how hard you work on building a stellar website, it won't matter much if don't optimize your pages for search engines. Without optimization, few people will get to know about your brand or your website. Furthermore, your local business cannot experience the high volume of visitor traffic you anticipated. Search engine optimization or SEO refers to a process wherein a business or other website owner utilizes certain keywords in order to achieve as much traffic as possible from search engines. This is achieved by gaining as high of a ranking as possible from search results every time a user enters one of the keywords relevant to your business or brand. By improving your visibility via your ranking, you also increase brand recognition and brand awareness, all with very little effort. In case you are wondering about the importance of search-result ranking, consider that 93 percent of all online experiences begin with a search engine query. Essentially, you can be sure that someone is entering a search engine query every single minute. On Google alone, as many as 3.5 million queries are entered every 60 seconds—up from 2016 when 2.4 million queries a minute were logged. To capitalize on all of the search activity online, you need to make sure you are utilizing effective SEO strategies with your business' website. To help you out, following are a handful of tips to keep in mind when running your SEO campaigns. Today's generation of internet users are savvy. Instead of browsing the internet on a desktop, they would much rather do their browsing while using a mobile device, such as a smartphone or tablet. In fact, according to Google, more than 50 percent of all searches around the world are now being done on a mobile devices. In the U.S., mobile searches represent as much as 58 percent of the overall search query volume. That said, one of the best ways to gain significant traction among mobile searches is to make sure that you have a mobile-responsive design for your website that loads relatively fast. To make this happen, you need to utilize an open-source protocol known as Accelerated Mobile Pages. This tool allows you to create pages capable of making your site load four times faster than normal while using eight times less data than usual. Research reveals that Google tends to favor pages that are already utilizing this protocol. Internet users pay a great deal of attention to these HTML elements when they conduct a search. After all, the meta description tags and title are the first things users see regarding any website. This is exactly why you need to make yours appealing. This means making certain that the title contains your business name, local area and industry. On the other hand, your meta description has to sound appealing. Think of it as your mobile ad. “Google My Business” is one directory deserving your utmost attention. First, you must claim your business' page in “Google My Business.” It affords a lot more exposure for your business, whose details appear in the directory and right beside its location on the accompanying Google map. Aside from this, you should also make sure your business is listed with other local directories such as Citysearch, Yelp, and Merchant Circle, to name a few. Such listings round out your exposure to the broader market of internet users. Keep these tips in mind as you devise an effective search engine optimization strategy for your business. 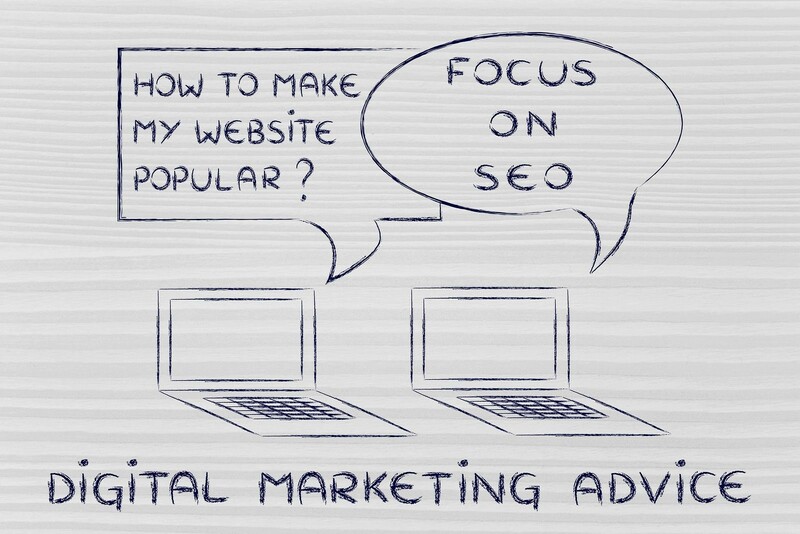 In case you feel like you are not sufficiently experienced in SEO to implement these tactics yourself, don't panic. All you have to do is consult with a professional digital marketing company that specializes in coming up with winning SEO campaigns for businesses like yours. With your website more visible than ever, you can be sure that your online business will start booming.